The RD10 rugged display gives you crystal clear picture quality even in the harshest conditions. 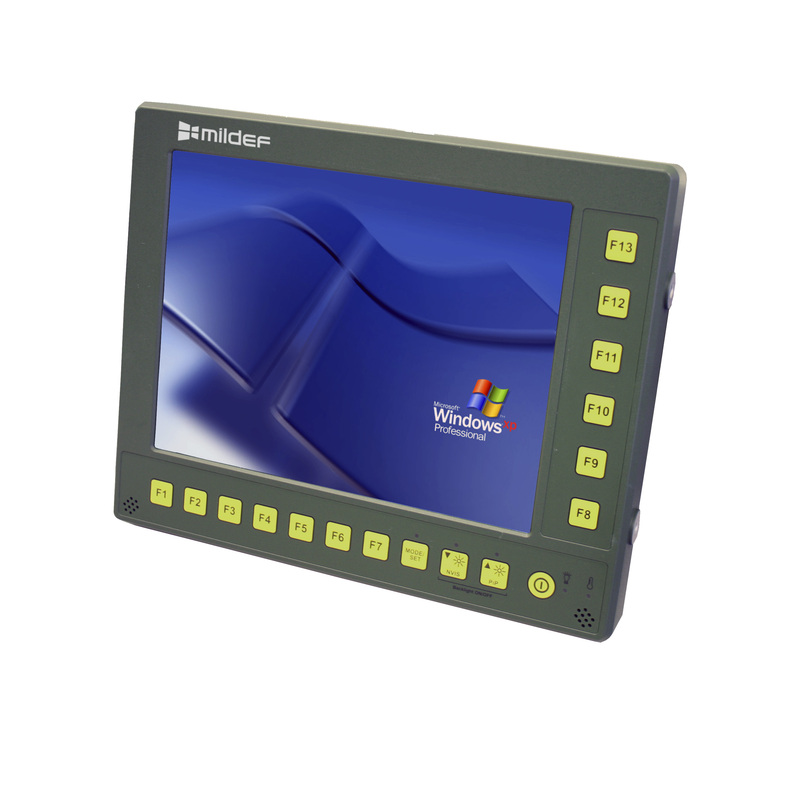 Specially designed for use in military vehicles, the 10.4” display features Picture-in-Picture so you can use two devices at once. It’s also compatible with night vision (NVIS) and has a backlight kill switch for discreet night missions. And with eight programmable keys, the RD10 helps you stay on top of the situation in the field as it develops.